Since ancient times marble has been regarded as one of the most beautiful and luxurious natural stones and it still is used for many building applications today from elaborate pillars in churches and public buildings to the flooring in a home. Marble flooring is chosen specifically for its elegant appearance and it can really add to the beauty and luxury of a particular room. However, choosing marble flooring is not a decision that should be taken lightly as it can be expensive depending on the type of marble tiles you choose and there are many colors, styles, and patterns available to fit with the décor of just about any room. While many may be preoccupied with the colors and patterns of marble floor tiles, you should make sure to take the following into consideration as well when choosing marble flooring. Marble floors have a tendency to be slippery and the type of marble as well as the finish can affect the slip resistance. When choosing marble floor tiles and the type of finish you want, it is important to keep the slip resistance of each option in mind. Marble floors with a polished finish have the least amount of slip resistance, especially when wet, while marble tiles with a honed, tumbled, or brushed finish will have a higher slip resistance. The amount of foot traffic that you anticipate on your new marble flooring should help you decide on whether to go with a more slip resistant finish. 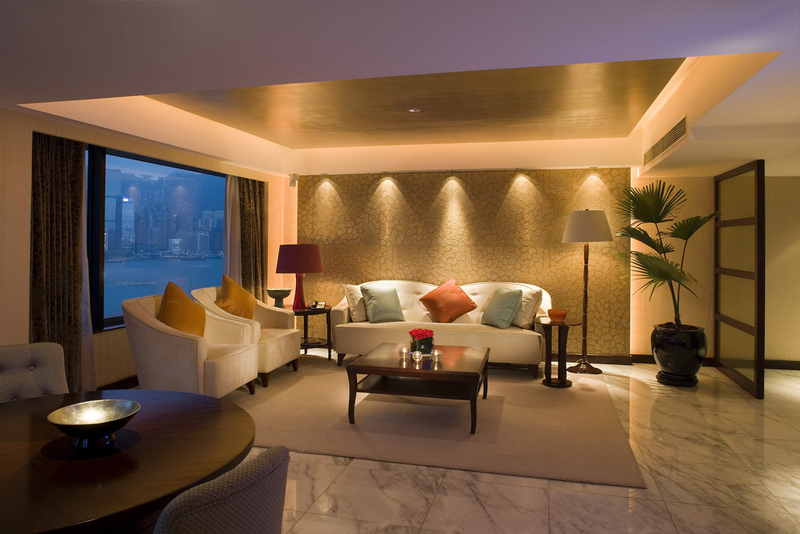 Marble requires more maintenance than other types of natural stone because it is very porous. This makes it more susceptible to staining or damage from spills and moisture and it must be treated regularly for protection. You should especially keep this in mind if you are considering marble flooring for an area of your home where it is more likely to come into contact with moisture such as the kitchen or bathroom. All marble tiles should be treated with a surface finish upon installation as well as a below-surface sealer for extra protection. The surface treatment should be reapplied every 6 to 12 months. Part of the draw of marble is the unique veining and patterns but this also makes it possible to lay marble tiles next to each other that do not match well. Before installing your marble tiles, lay them out to make sure that the patterns are consistent from tile to tile and that there are no mismatching tiles. 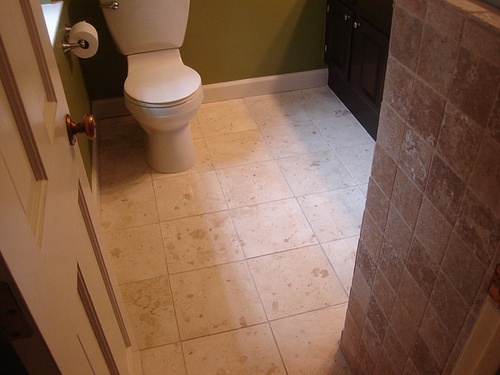 Hiring a natural stone professional to install the marble tiles will also help avoid mismatching patterns. Marble flooring is an excellent option for several applications in a home as it can add a unique element of beauty but it does take much consideration as it requires more maintenance than other natural stones and it has a low slip resistance. A professional that provides natural stone products can help you choose the right type of marble floor tiles for your home and advise you on the best practices for marble floor maintenance.